Consolidated Craft Breweries to expand to US market. Credit: rawpixel on Unsplash. Scotland-based Consolidated Craft Breweries is set to commence exports to the US in 2019, as well as add pubs to its portfolio. The move follows a series of acquisitions and the Scottish brewing group hopes to achieve growth due to the expansion into new areas. The group was launched as Brewmeister in 2012 and relaunched as Keith Brewery in 2015. 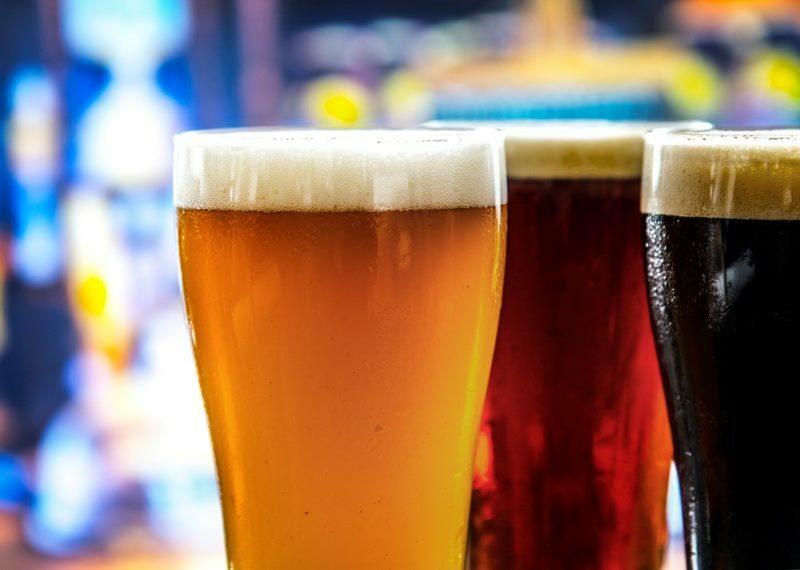 It was further rebranded as Consolidated Craft Breweries in 2018. In 2018, the group acquired Alechemy Brewing and wholesale operator Firkin Express. It currently exports products to China, Hong Kong, South Korea, France, Iceland, Canada, Vietnam, Taiwan, Holland and New Zealand. Consolidated Craft Breweries CEO Tony Schofield said: “Starting with a really solid base in the form of Keith Brewery, the last couple of years have seen a growth strategy underpinned by acquisitions and investment in infrastructure. “We are also realising synergies in areas including people talent, bottling and kegging facilities, storage and logistics. “With a strong export performance into Asia and Europe, in addition to strengthening our overall UK proposition, we will be targeting the lucrative US market this year. “We also expect to announce news around a Consolidated Craft Breweries pub portfolio over the coming months. Consolidated Craft Breweries director Donald Smith said: “We have made significant investment in the business in recent times, have grown market share at home and abroad and are on course for continuing profitable growth over the next twelve months.